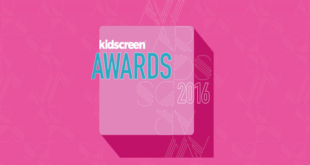 Best in children's television honoured at annual ceremony in the US. 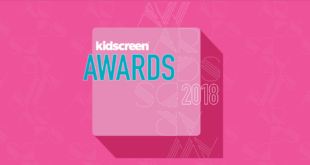 The winners of the annual Kidscreen Awards have been revealed, with brands including Dinosaur Train, The Amazing World of Gumball (pictured), Sesame Street and Yo Gabba Gabba among others all honoured. The event was hosted by The Daily Show’s Samantha Bee during the Kidscreen Summit in New York. 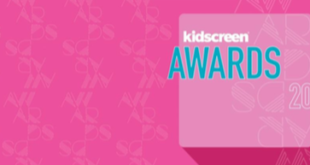 Key winners included Daniel Tiger’s Neighborhood for Best Animated Pre-school Series; The Amazing World of Gumball for Best Animated Kids Series; Dinosaur Train for Best Companion Pre-school Website; Yo Gabba Gabba for Best Music; Sesame Street for Best Voice Talent; and Big and Small for Best Writing. In the broadcasting category, meanwhile, Cartoon Network picked up Channel of the Year and Best Channel Design, as well as Best Interstitial Campaign for the Adventure Time Music Video.